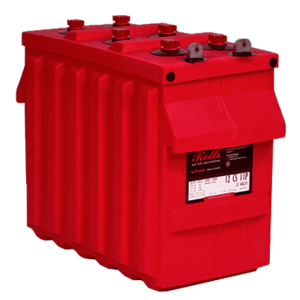 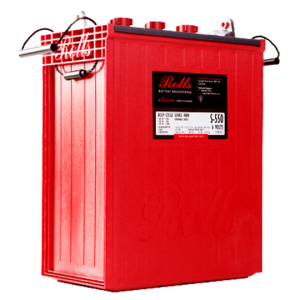 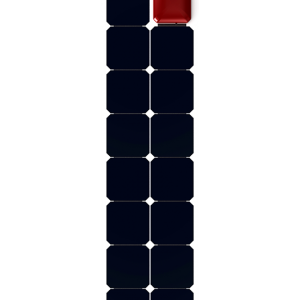 Categories: Batteries, Car & Light Van, Start/Stop Plus AGM, Varta. 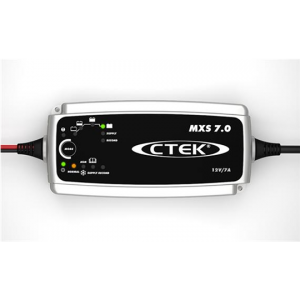 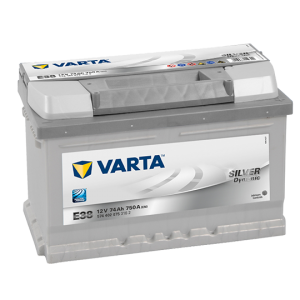 Tags: 12V, AGM, Automotive, Car & Light Van, Start/Stop, Varta. 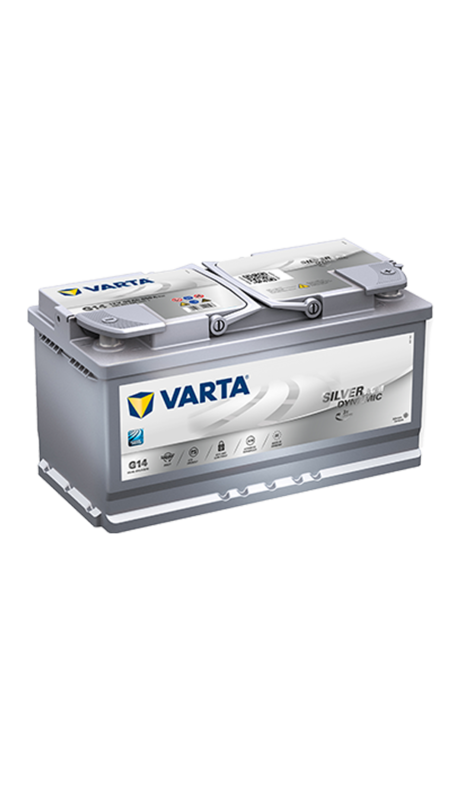 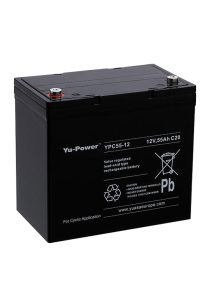 By choosing the Varta 019 AGM Start/Stop Plus Silver Dynamic with the most advanced technology, you will get an outstanding battery that is capable of powering the most demanding vehicles and accessories, as it offers three times the level of endurance of conventional batteries. 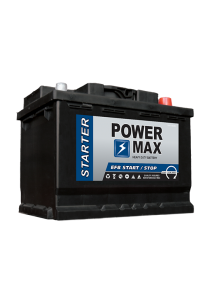 Silver Dynamic AGM is also perfect for powering advanced Start-Stop systems.